Stockholm LTD has a pretty impressive discography - having being founded in the late 1990s by Pär Grindvik, the label has over thirty releases to date. The latest offering from the long-standing imprint comes in the form of a multi-artist EP, entitled No Way Back. Such EPs can often feel unharmonious as different musical approaches conflict, however No Way Back is curated with such skill that it feels more balanced than many solo releases. There has clearly been some thought put into the EP’s structure as well, as it slowly builds intensity across the four tracks. The EP opens with Dimi Angélis & Jeroen Search’s deep, dubby excursion ‘Profound’, combining hissing atmospheres with echoing analogue synth work in the periphery. Brushing hi-hats punctuate the off-beat, whilst a throbbing bass-line runs underneath. Grindvik’s own contribution ’Culture Road’ is surprisingly the track which deviates the most from the other offerings, and is composed of purely tribal infused percussive elements. A sparse, hypnotic tom driven melody is joined by sweeping hats and offbeat hits, in a euphoria inducing offering to the small hours. 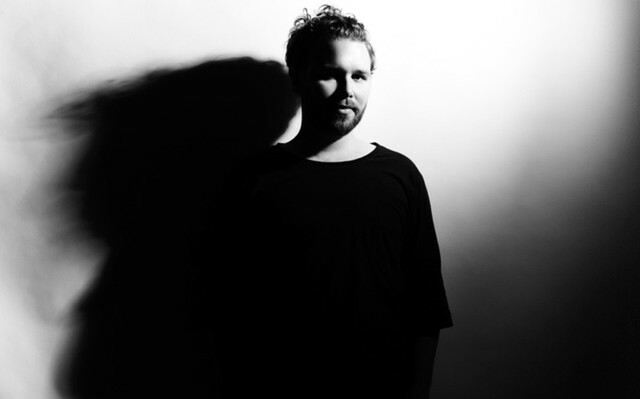 The EPs most climactic moment is undoubtably Jesper Dahlback’s ‘Intricate Machinery’. A robust bass-line leads the track, doggedly pursued by crunchy off-beat hats, tumbling claps and pounding kicks. Closer, Andre Kronert’s ‘Trip’ returns No Way Back to its dub-led origins, borrowing the groove infected bass-line from Maurizio’s legendary ‘M5’. Despite being pretty derivative the track does provide a significantly weightier interpretation of the dub techno pin-up’s original, injecting some much needed structure as well.